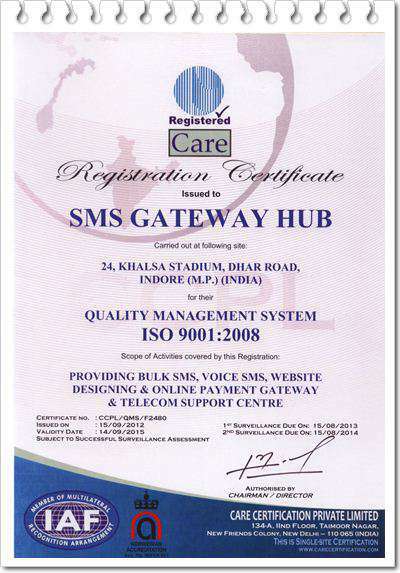 The Management and Staff are pleased to announce that SMSGATEWAYHUB. 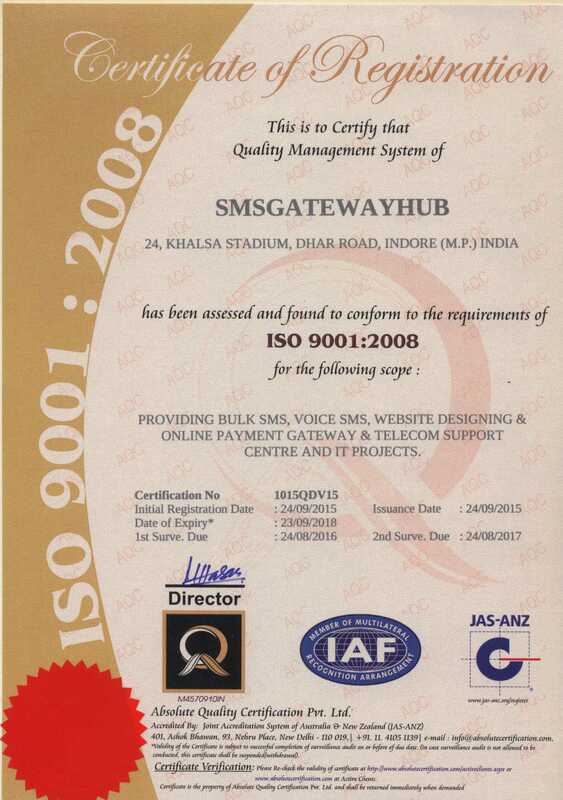 has been awarded ISO 9001:2008 certification. 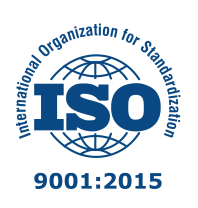 ISO 9000 is the internationally recognized series of quality management system standards issued to date in 180 countries. 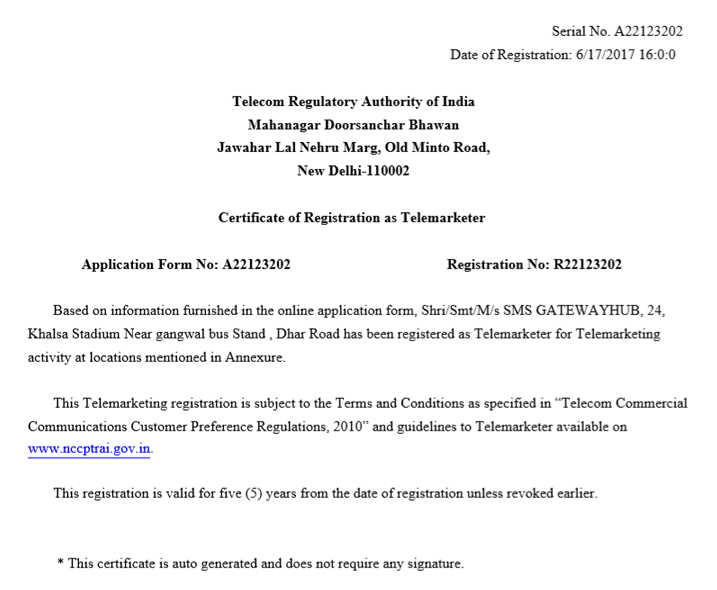 Certification is especially important to our strategic business plan as we continue to expand our efforts to compete in the online global marketplace. 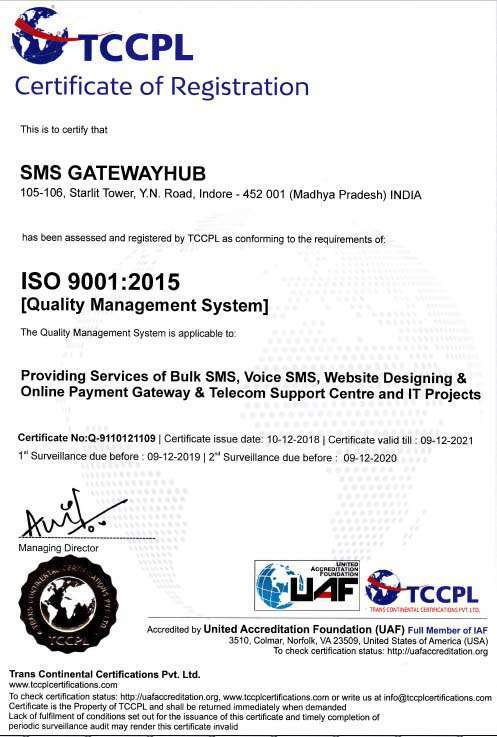 With this prestigious certification, our clients can be assured and confident to work with a company providing quality in services that have been internationally recognized. Our long established policies, comprehensive quality controls, product and project processes with detailed record keeping has helped in the building of this program. clearly demonstrates SMSGATEWAYHUB company-wide commitment to supporting all our clients and partners with a quality product. It also reinforces our continual improvement process through feedback from our daily operations. The commitment starts with our Top management, all employees and is completely embraced by all SMSGATEWAYHUB personnel. We thank all our associates for the extended support and are hereby very pleased to share this great news with you, our clients, partners and friends.